In connection with the expansion into new markets, we are looking for an independent person with experience in the sale of car parts / batteries, with its own customer base. 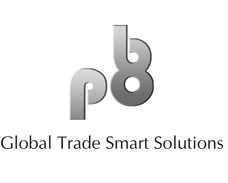 Pb8 is a modern and rapidly growing company, operating on the global market. The company sells high-quality lead-acid batteries manufactured with the use of state of the art technologies. We operate in Europe and in the Middle East and South-East Asia countries.